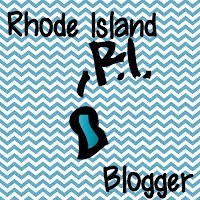 Tech Teacher Tidbits: New England Meet Up! 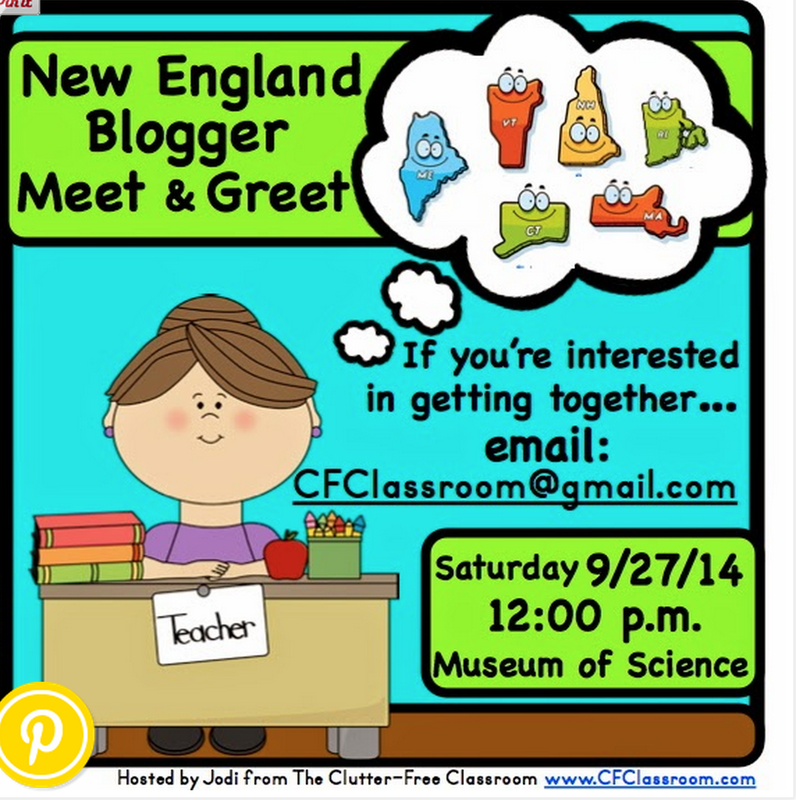 I'm so excited to share a New England bloggers meet up! It is being hosted by the super talented Jodi from The Clutter Free Classroom. I am absolutely positive that everyone has heard of The Clutter Free Classroom and I'm equally as positive that MANY have benefited from Jodi's sharing of ideas, tips, and of course, ORGANIZING! One of my favorite activities from Jodi is her Pumpkin Book Project. Every year I get such wonderful book projects. The students AND the parents just adore this idea and the hallway looks absolutely fabulous! Click HERE to see some of the past pumpkin projects. If you live anywhere near the area, please consider joining us at the Boston Museum of Science on September 27th. What better way is there to kick off a new year? I can't wait for the day to arrive...there's such excitement in the air!